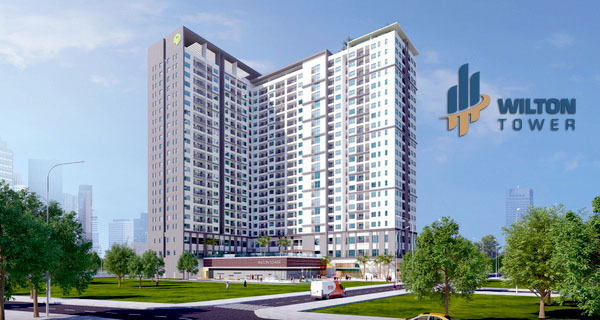 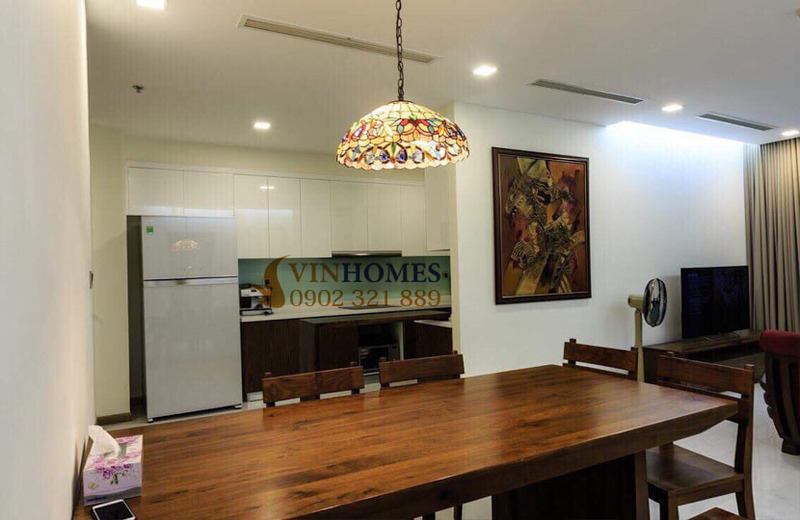 As the biggest project of Vingroup Group, Vinhomes Central Park apartment was built with the passion to achieve the highest ranking about complex urban area in Vietnam. 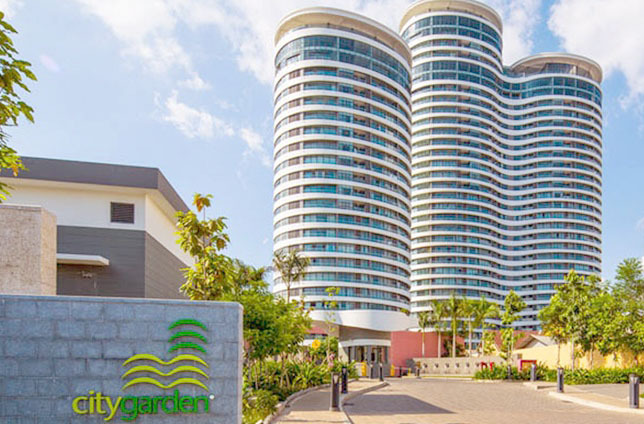 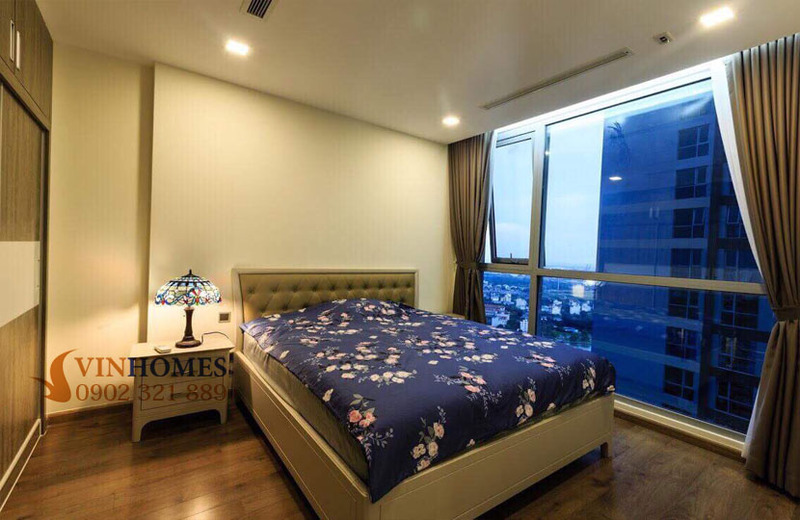 On the other hand, the tallest building VietNam - Landmark 81 was launched at the end of July 2018 with many high-class and luxurious amenities, Vinhomes Central Park apartment attracts many foreigners and investors as well as high intellectual people to live and work here. 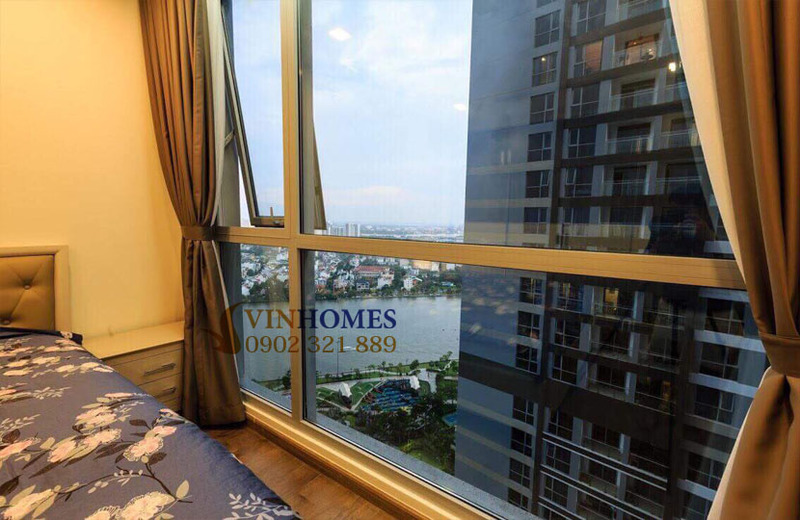 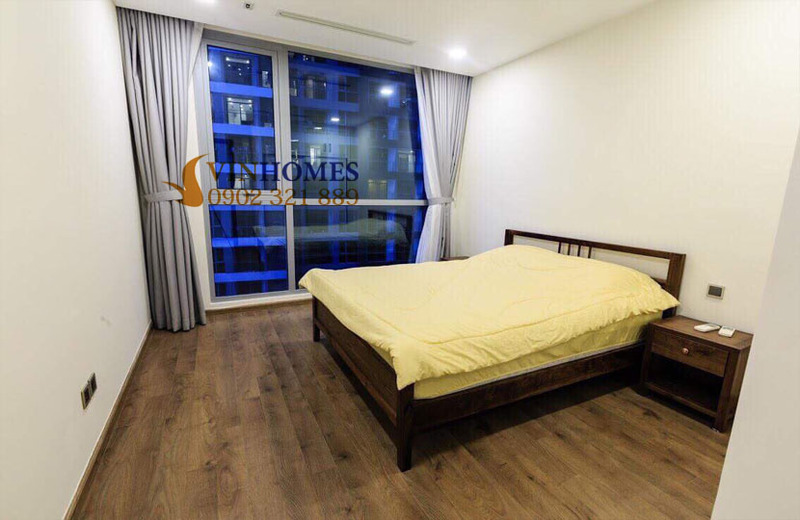 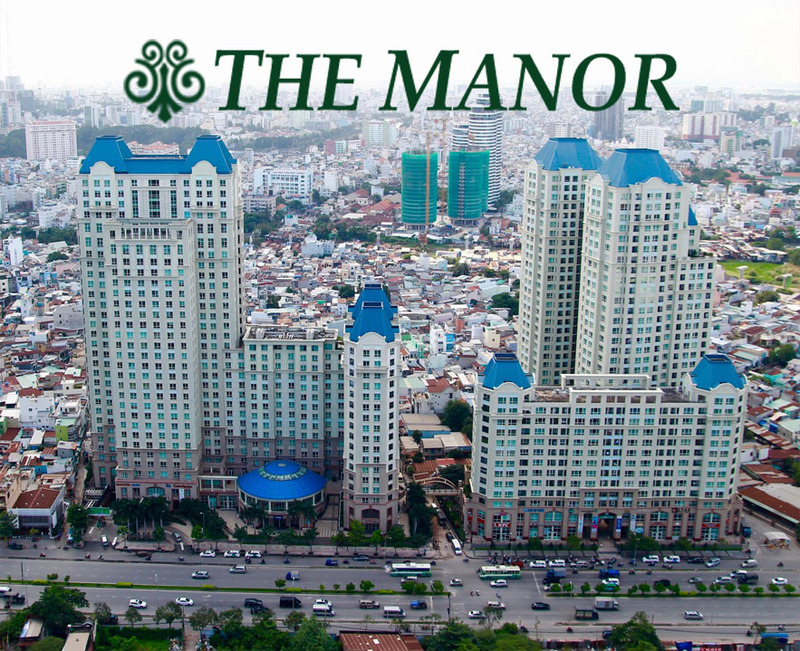 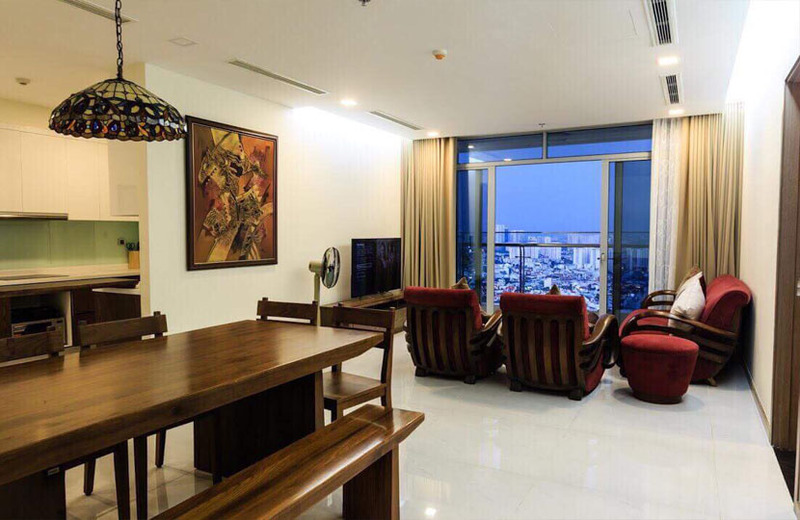 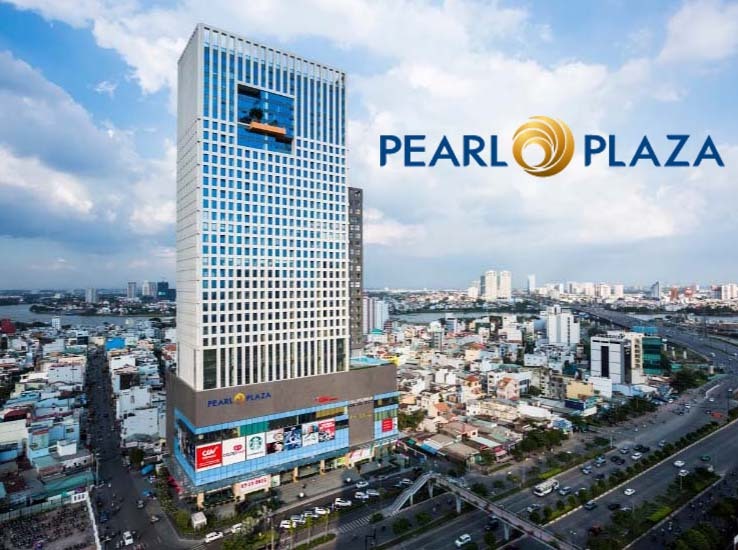 The Vinhomes Central Park 4-bedroom apartment for rent of Park 4 building (one of the most beautiful buildings in Vinhomes Central Park condominium) and the 15th floor location will bring the romantic and splendid scenery of The Villas and Saigon River. 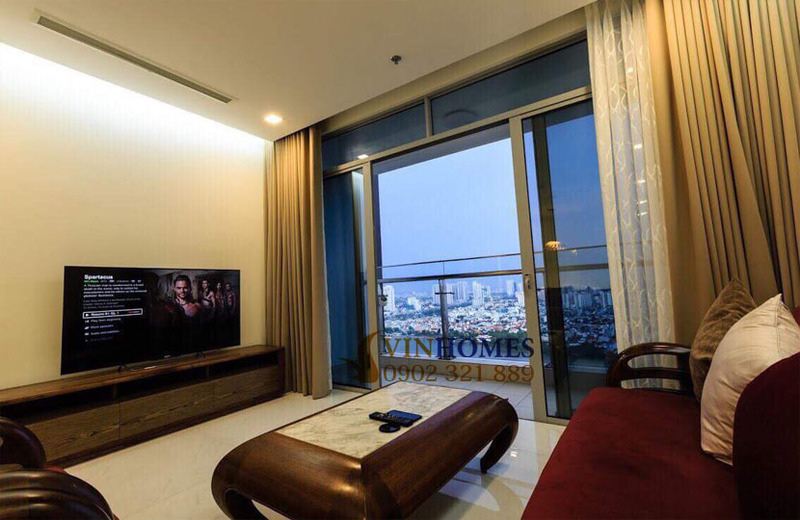 Especially, Vinhomes Central Park apartment also has a large and airy balcony where you can experience happy moments with your family and friends by mini party. 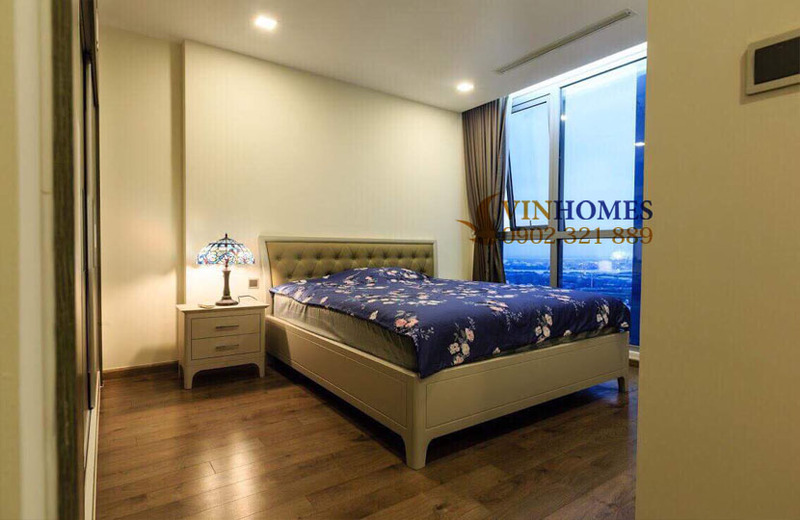 This 4-bedroom apartment has full of luxurious and exquisite furniture like these pictures above. 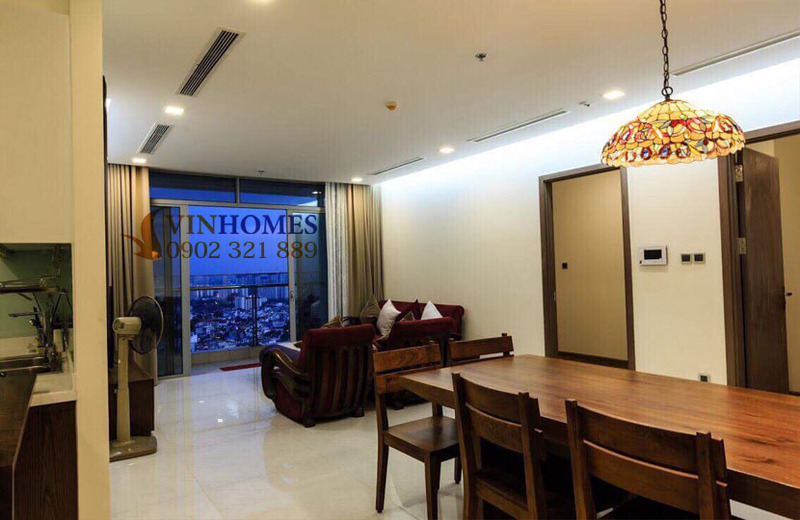 The rental price of this Vinhomes Central Park apartment is only $2,300 per month. 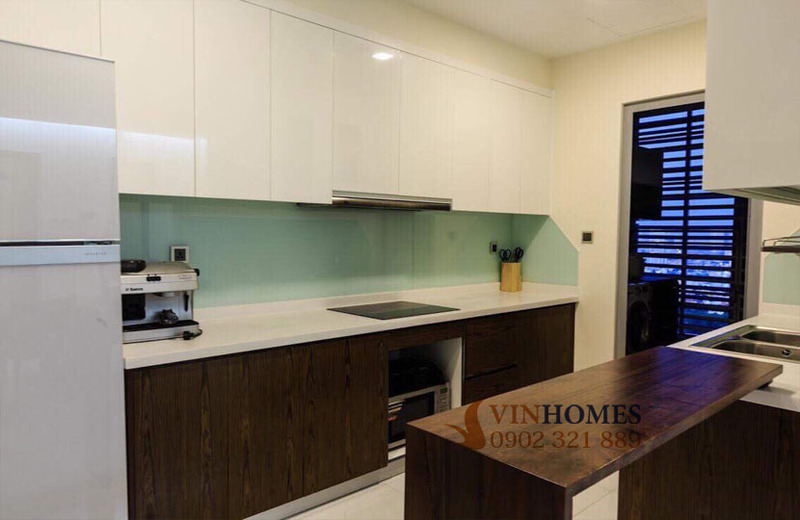 If you are looking for an ideal place to live, please contact us on this hotline below for specific consultation and free in visiting. 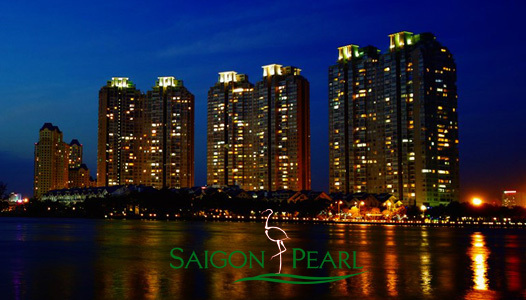 We are ready to serve you wherever you are.